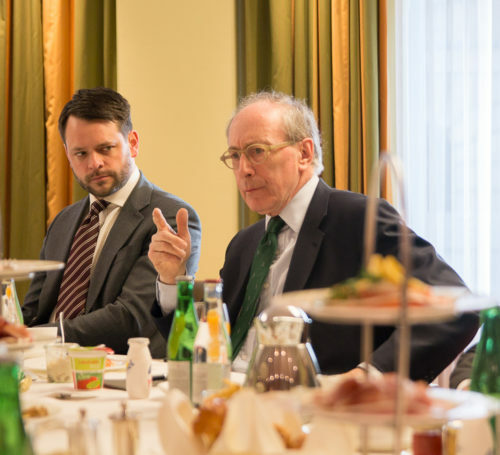 “The Transatlantic Alliance Post Brexit” - Atlantik-Brücke e.V. 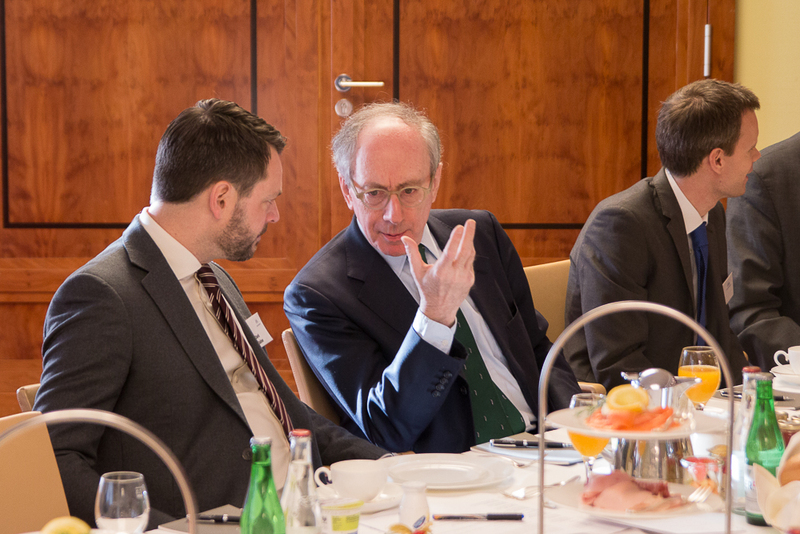 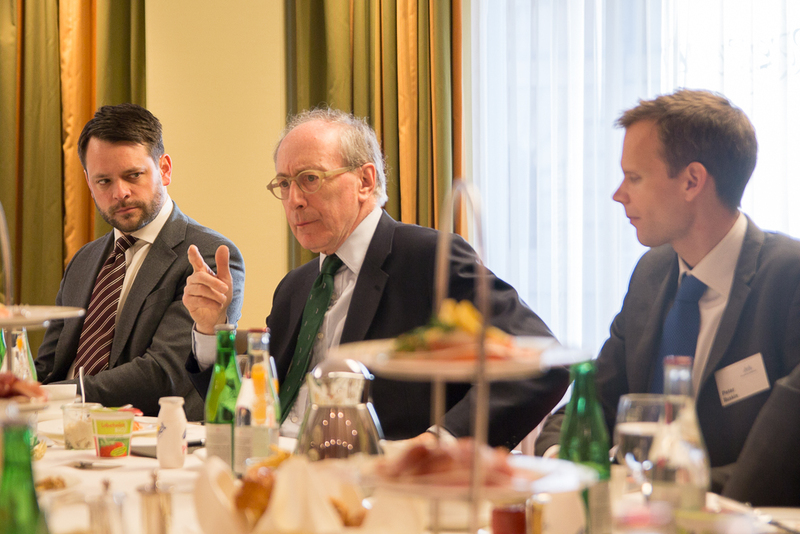 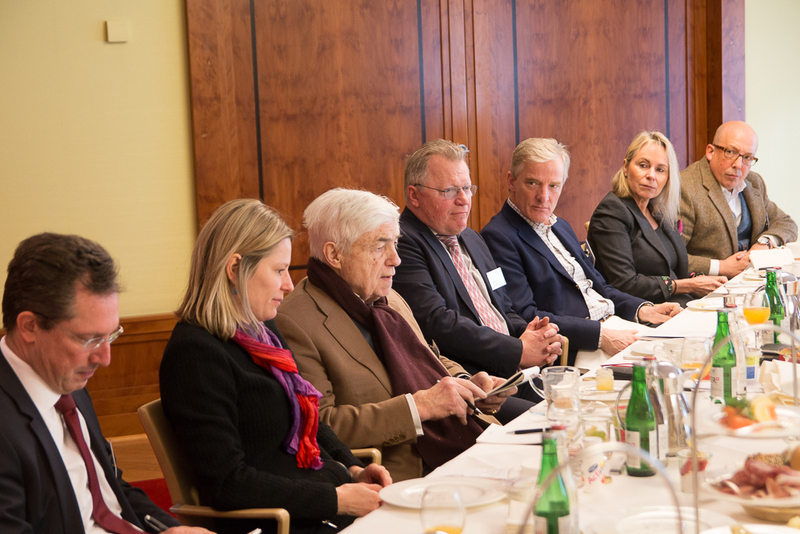 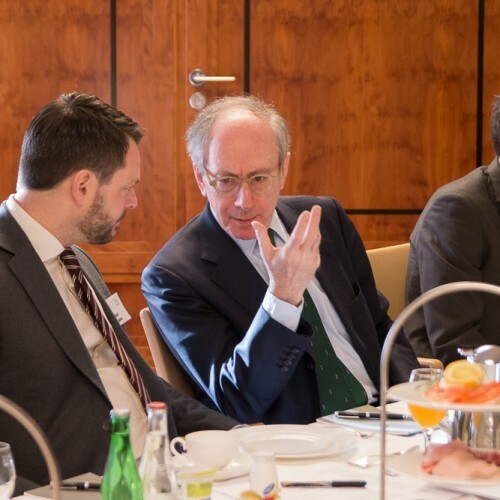 Sir Malcolm Rifkind, who served as the UK Defence Secretary between 1992-1995 and as Foreign Secretary between 1995–1997, joined Atlantik-Brücke in Berlin for a discussion on “The Transatlantic Alliance Post Brexit”. 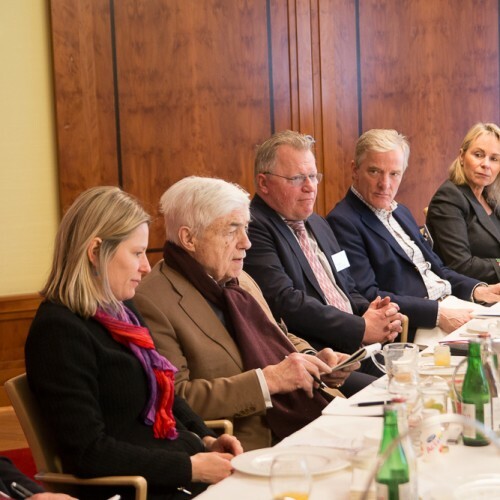 Sir Malcolm shared his insights on defense spending, the West’s stance towards Russia and China, and the future of the European Union.